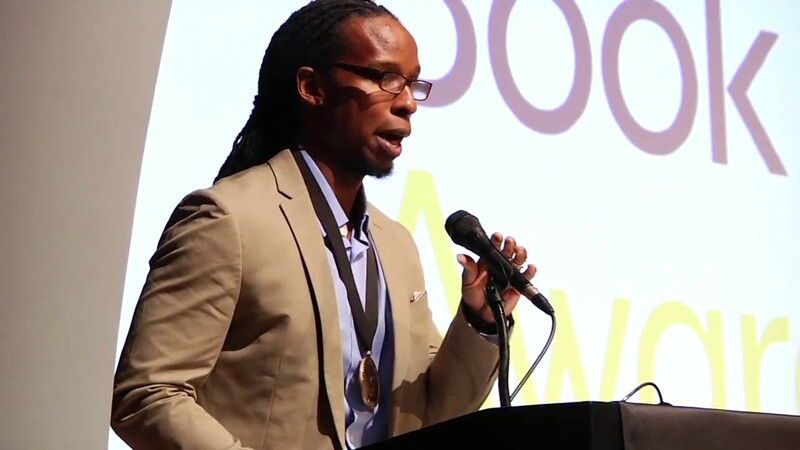 Ibram X. Kendi is the National Book Award-winning author of Stamped From The Beginning: A Definitive History of Racist Ideas in America. His relentless and passionate research puts into question the notion of a post-racial society and opens readers' and audiences' eyes to the reality of racism in America today. Kendi's lectures are sharp, informative, and hopeful, serving as a strong platform for any institution's discussions on racial discrimination. 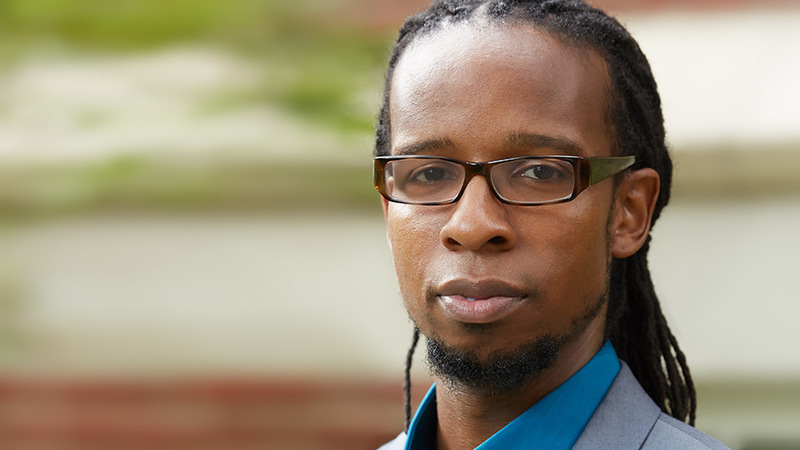 Ibram X. Kendi is Professor of History and International Relations and the Founding Director of the Antiracist Research and Policy Center at American University. He is a frequent public speaker who speaks with great expertise and compassion about the findings of his book and how they can fit into the national conversation on racial and social justice. Kendi has received research fellowships, grants, and visiting appointments from a variety of universities, foundations, professional associations, and libraries, including the American Historical Association, Library of Congress, National Academy of Education, Spencer Foundation, Lyndon B. Johnson Library & Museum, Rutgers Center for Historical Analysis, Brown University, Princeton University, Duke University, University of Chicago, and UCLA. Most recently, he was named a 2019 Guggenheim Fellow for his work. In addition to winning the National Book Award, Stamped from the Beginning: The Definitive History of Racist Ideas was also named a finalist for the 2016 National Book Critics Circle Award for Nonfiction and nominated for the 2016 NAACP Image Award for Outstanding Literary Work in Nonfiction. The book was featured on many Best Books of 2016 lists, including in the Boston Globe, Kirkus, The Washington Post, The Root, Chicago Review of Books, and Buzzfeed. 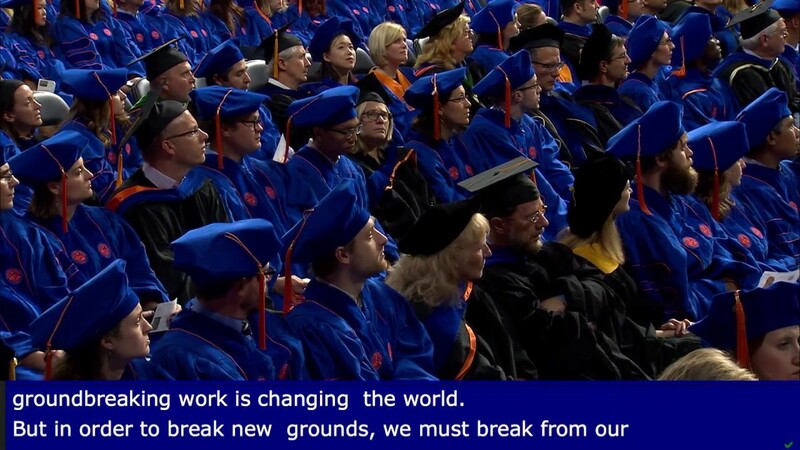 Kendi has published numerous academic essays as well as op-eds in publications such as The New York Times, The Washington Post, Time, The Guardian, and The Chronicle of Higher Education. 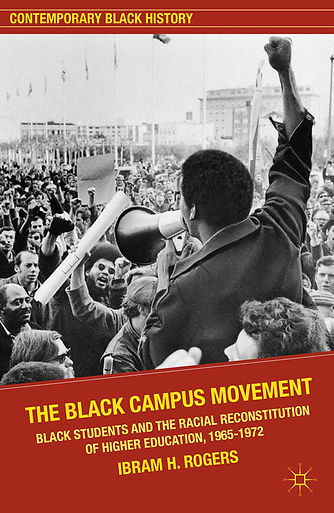 He is also the author of the award-winning book, The Black Campus Movement: Black Students and the Racial Reconstitution of Higher Education, 1965-1972. In 2018, he was named a columnist for a new vertical of The Atlantic focusing on ideas, opinion, and political and cultural commentary. He next book, How to Be an Antiracist, will be published by One World/Random House in August 2019. 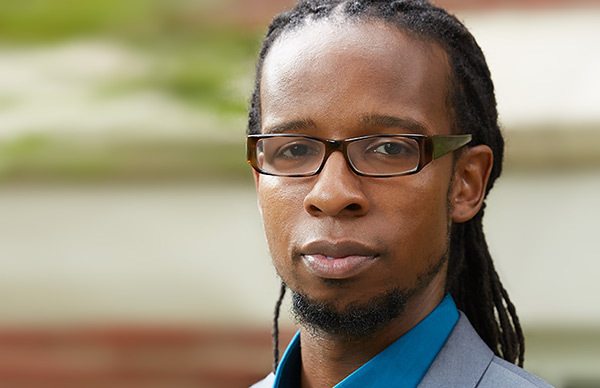 Ibram X. Kendi is one of the nation’s most prolific and accomplished young professors of race, writing for and speaking to both scholarly and general audiences. This lecture builds on Kendi’s firm belief that in order to understand racism in America today, we must confront the history of anti-Black ideas. Kendi traces this history of racist ideas; beginning in 15th century Europe when racist ideas were used to legitimize slave trade, up until modern day America when unarmed human beings were being killed at the hands of law enforcement officials and #BlackLivesMatter was born. In shedding light on the history of racist ideas, he gives his audience the tools to expose them and reason to hope for the future. This heavily researched yet easily readable volume explores the roots and the effects of racism in America. The narrative smoothly weaves throughout history, culminating in the declaration that as much as we’d like it to be, America today is nowhere near the “postracial” country that the media declared following the election of Barack Obama in 2008. The hope here is that by studying and remembering the lessons of history, we may be able to move forward to an equitable society. An intricate look at the history of race in the U.S., arguing that many well-meaning American progressives inadvertently operate on belief systems tinged with a racist heritage. A deep (and often disturbing) chronicling of how anti-black thinking has entrenched itself in the fabric of American society. In this tour de force, Kendi explores the history of racist ideas—and their connection with racist practices—across American history. Racism is the enduring scar on the American consciousness. In this ambitious, magisterial book, Kendi reveals just how deep that scar cuts and why it endures, its barely subcutaneous pain still able to flare.